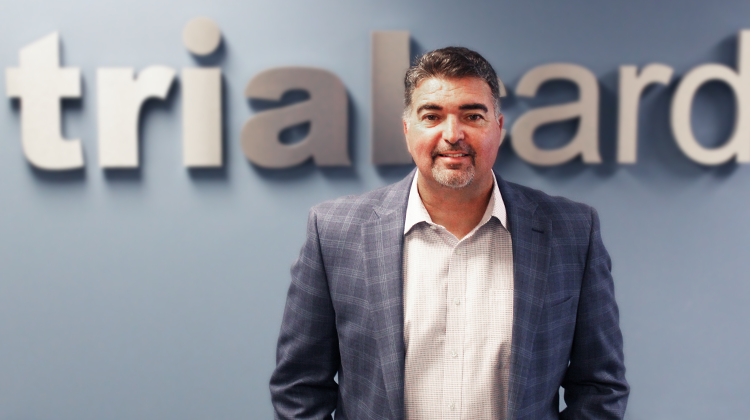 ​Mark Bouck, President and CEO of pharmaceutical services provider TrialCard, was named to the PharmaVoice 100 list this week. The list recognizes inspirational individuals for their positive contributions to the life-sciences industry. Nominees are selected based on substantive accounts describing how they have affected positive changes in their organizations and contributed to the betterment of the industry as a whole. Since assuming the helm of TrialCard in 2012, Bouck has guided the company’s transformation from a niche provider of co-pay savings programs to a full-service patient access (HUB) provider that delivers integrated solutions to help patients overcome barriers to therapy and achieve positive health outcomes. During Bouck’s tenure as TrialCard President and CEO the company has dramatically grown its HUB services division, which provides benefit investigation and prior authorization support, specialty pharmacy triage, nursing outreach and clinical support for patients, as well as analytic consulting services. The company has also grown its Virtual Engagement business line to provide tele-detail, tele-promotion, and patient lead generation campaigns in support of pharmaceutical manufacturers.